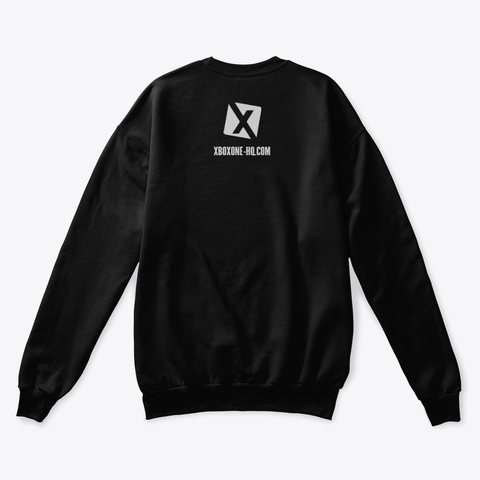 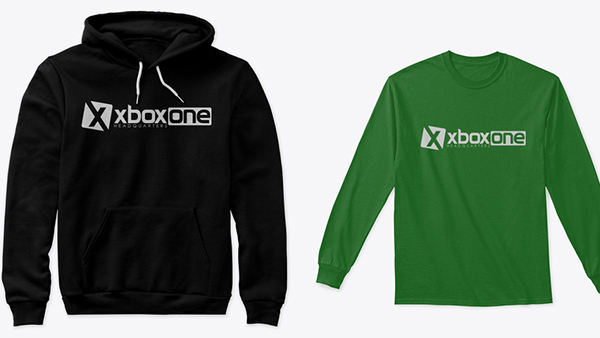 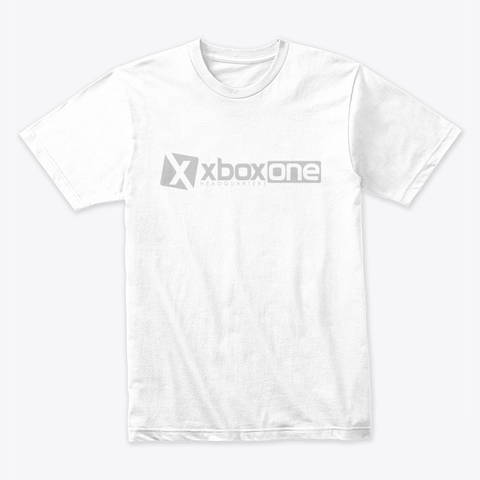 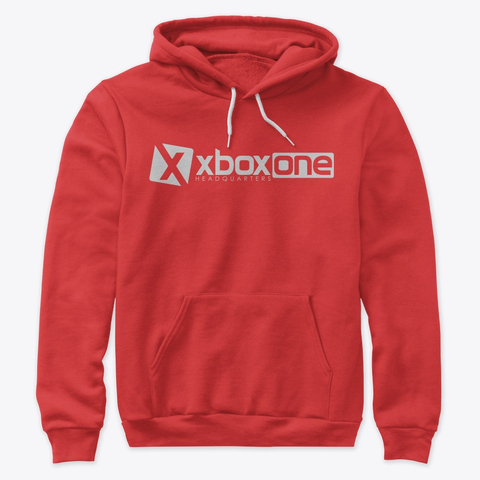 XBOXONE-HQ (@XONEHQ) branded t-shirts, hoodies, sweaters and socks now shipping and available worldwide. Whether you're looking for t-shirts, hoodies, sweaters or socks, the new XBOXONE-HQ.COM store has everything you need. 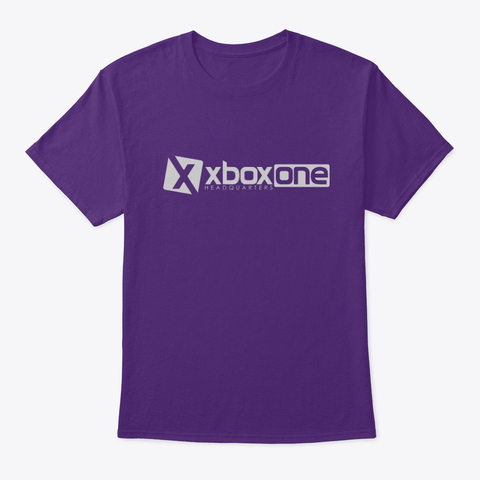 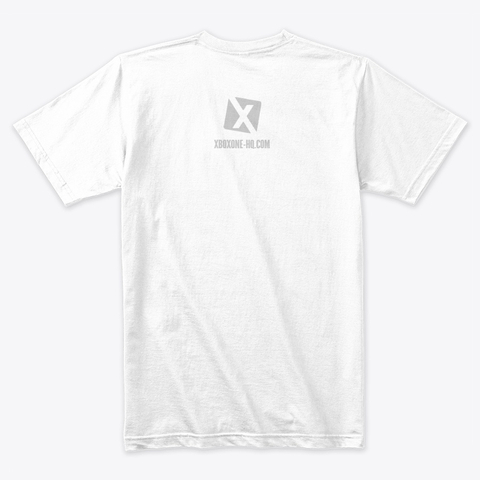 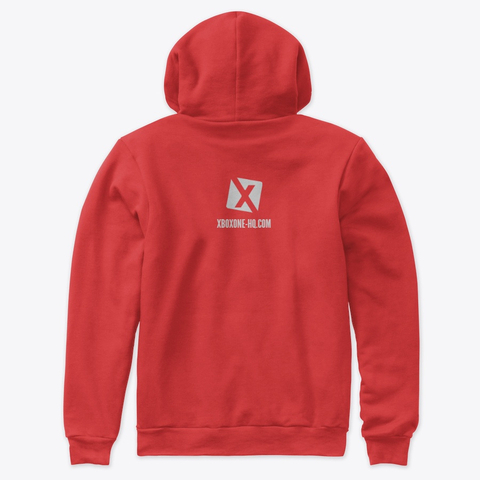 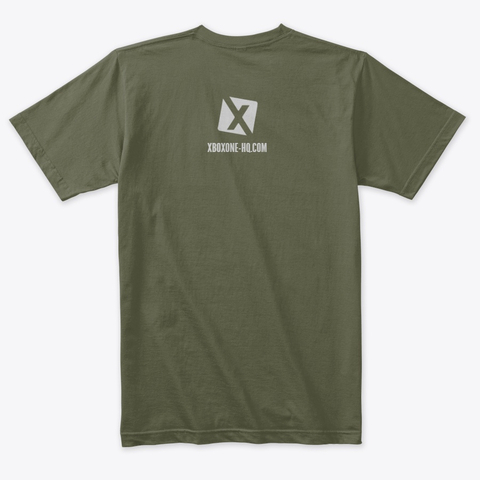 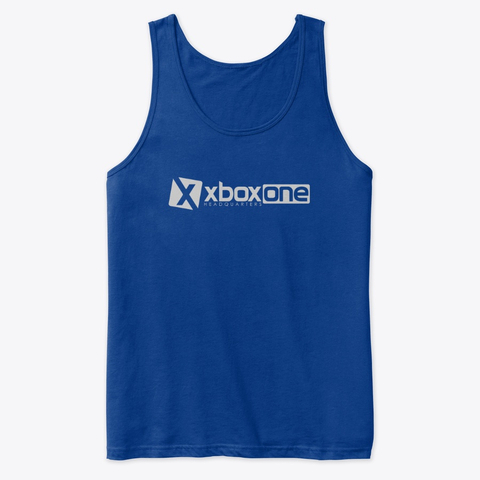 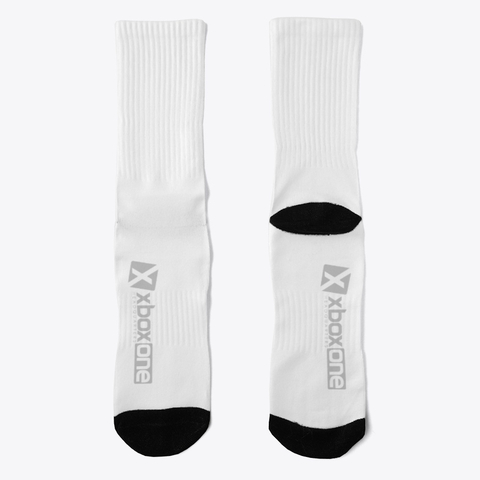 Available in a range of colors, sizes and styles, with competitive pricing and worldwide shipping, XONEHQ branded gear is available now. 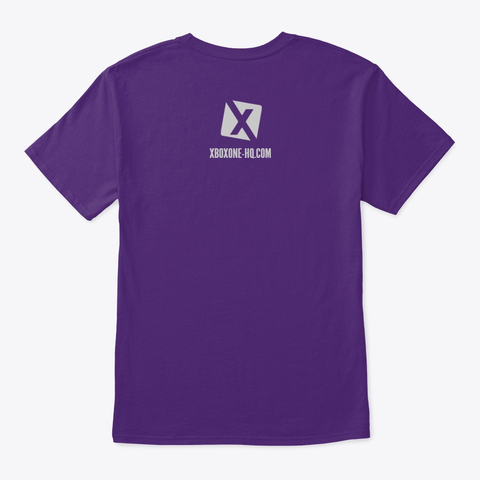 Represent with our stylish t-shirts, hoodies and jumpers, in a range of colors, sizes and styles, via TeeSpring today. 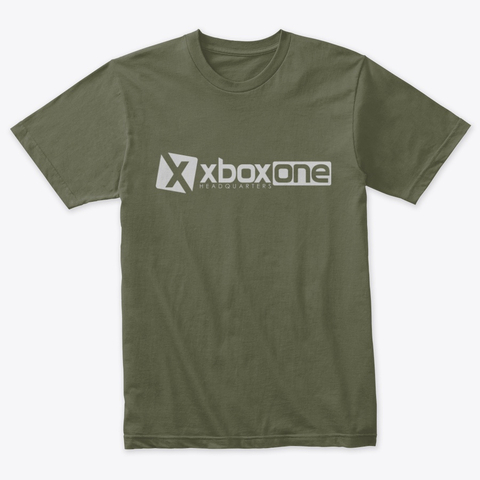 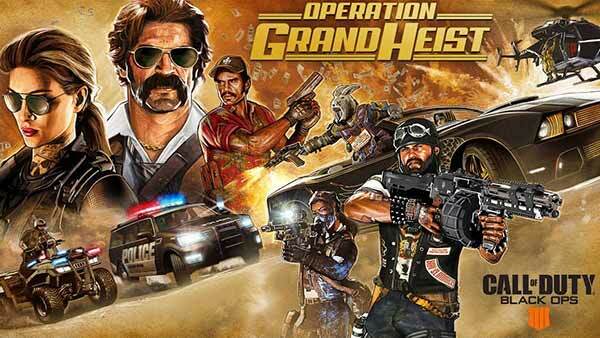 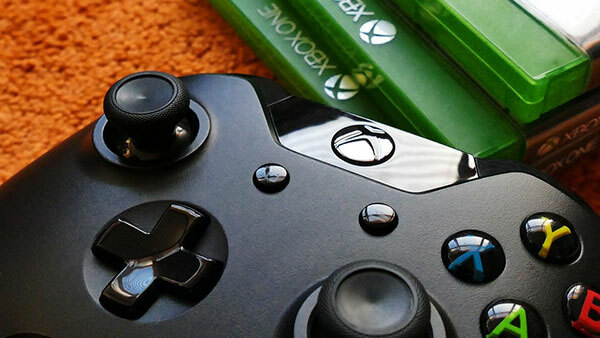 For the latest Xbox news, upcoming Xbox games and release dates, achievements, Xbox game trailers and more, follow @XONEHQ on Twitter, Google+, Facebook and YouTube, download the free app for Android and until next time, game on!